We are one of the UK’s leading water cooler companies and for this month only, we are offering a triple-benefit special offer too good to pass up. A no-obligation 7-day free trial on all our bottled and mains fed water dispensers, 3 months free rental, and rental from only £1 per week thereafter. If you want to rent water coolers for your office or water dispensers for school now is the time. We also automatically donate a portion of all revenue to charity so whatever water cooler dispenser you choose, you are helping to make a positive difference in the world. Submit your details below to find out more, and someone from our team will be in contact shortly. Our bottle fed water dispensers are backed by the highest service levels and come in a wide range of designs. All mains-fed dispensers are installed and maintained by trained engineers and come in a variety of types. We are the UK’s leading water cooler supplier to office and schools across the country. 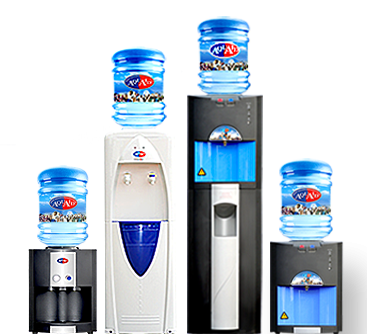 We offer an innovative and high-quality range of bottled water coolers, mains-fed water dispensers, and water boilers to choose from. 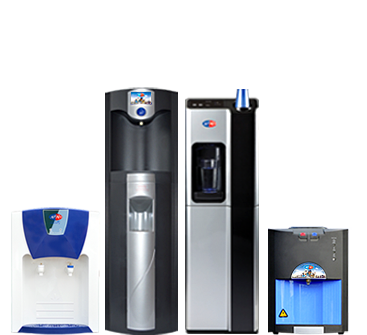 As one of the largest water cooler companies in the UK, we strive for customer excellence at all times and we tailor all watercooler requirements to suit your specific needs. We also believe in making a positive difference in the world which is why we donate a portion of all revenue to charity. Whether you choose to rent water dispensers for your office or buy water coolers for your school, our watercoolers all carry an automatic donation to help those less fortunate. To date we have donated £12 million and helped bring life-saving water to over 2 million people.